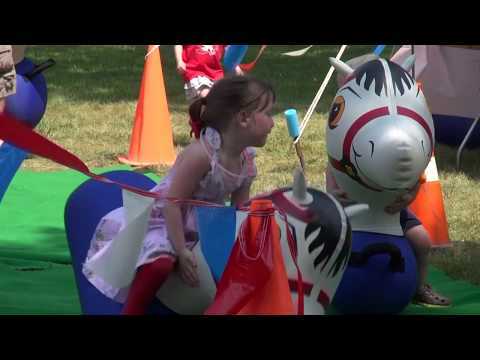 Newport's annual festival is back. 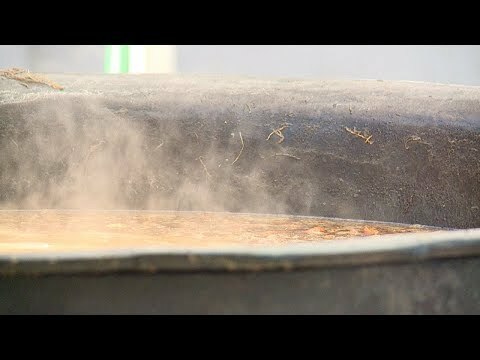 Take a look at what happened this year! Get to know Denise Fulmer, and outstanding volunteer at Newport's Library. 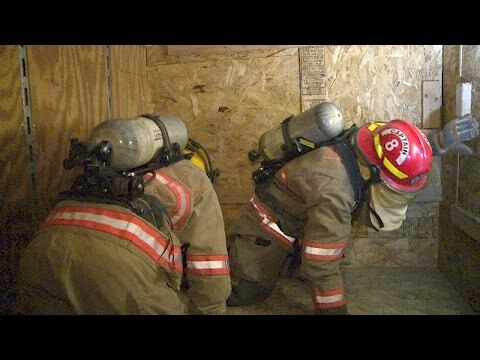 This video is about the 2018 Newport Fire Department Booya. 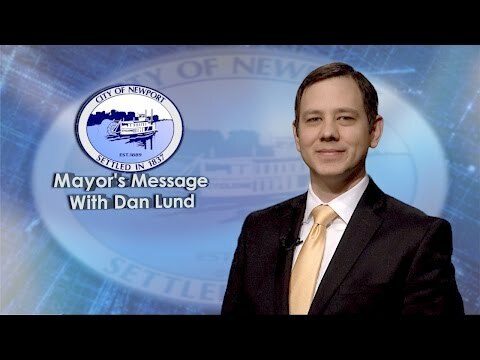 This is the July 2018 edition of the Newport Mayor's Message with Mayor Dan Lund. The mayor talks about the Newport Library and Community Center. 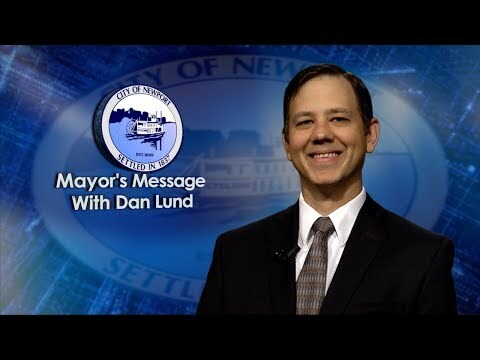 This is the May 2018 edition of Newport Mayor's Message with Mayor Dan Lund. On this month’s edition, Mayor Lund talks about code enforcement in Newport. 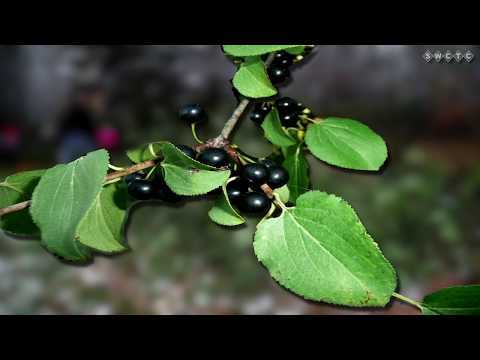 For nine years volunteers have come out to Bailey School Forest to remove buckthorn. 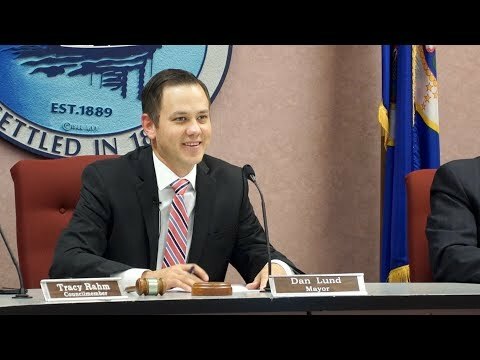 Newport Mayor Dan Lund hosted a Town Hall forum at City Hall on Tuesday, October 3rd . The forum started with a “State of the City” address followed by a question and answer session. 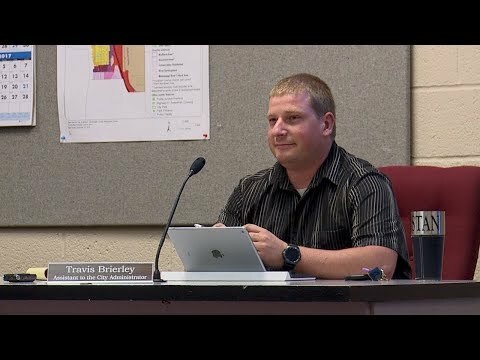 This video is about Travis Brierly the Newport Assistant to the City Administrator. 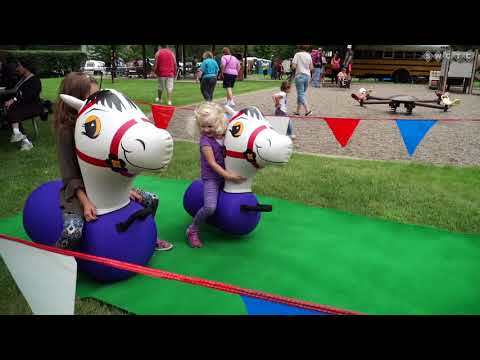 The City of Newport held their annual festival Pioneer Day in August. 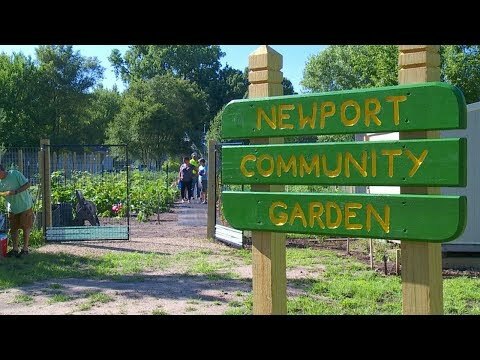 Newport's Community Garden recently moved to the north east corner of 4th Avenue and 15th Street on the west side of Highway 61. The community celebrated the new location. 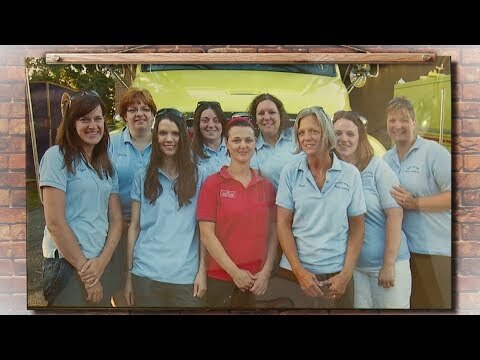 The Newport Women's Auxiliary is a group of women that help and support the Newport Fire Department. Louie Anderson and family competed on Family Feud to raise money for Stone Soup Thrift Shop in St. Paul Park. On this Newport Mayor's Message Dan Lund talks about the summer street project. 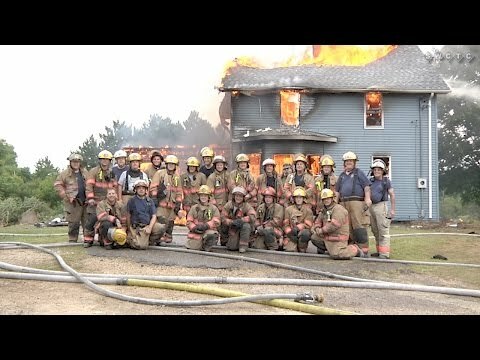 Cottage Grove, Newport, and St. Paul Park fire department's trained together at the St. Paul Park training grounds. 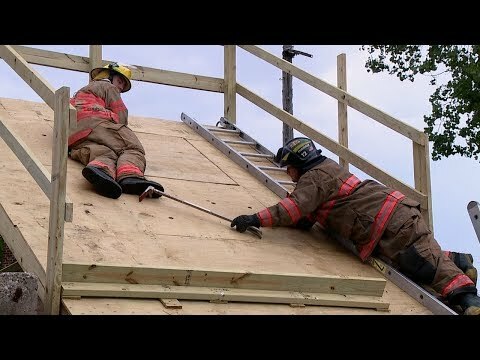 The Newport Fire Department was busy this Spring with some trainings. See what they did! 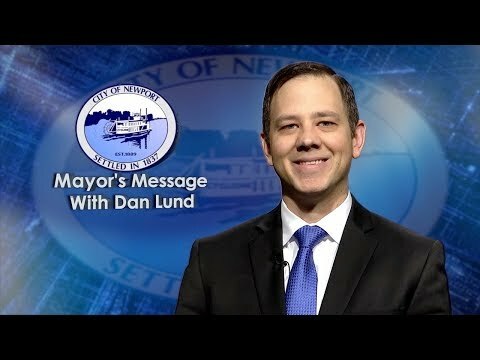 This is the April 2017 edition of Newport Mayor's Message with Mayor Dan Lund. 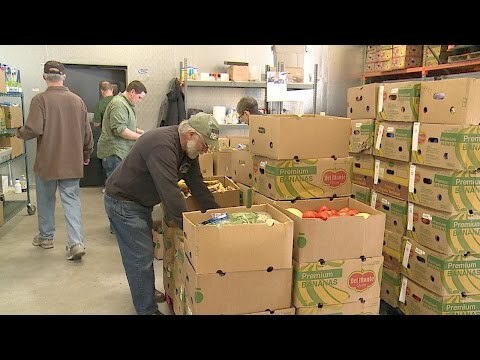 The Friends in Need Food Shelf relies greatly on its many wonderful volunteers. 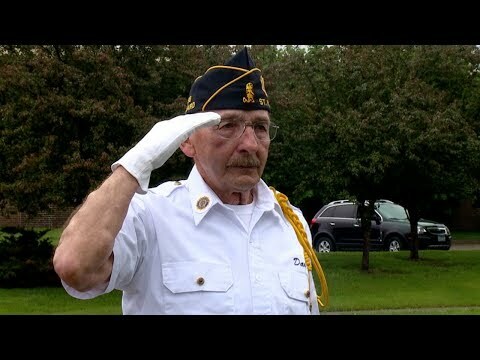 Let's see what some volunteers do every Tuesday morning.